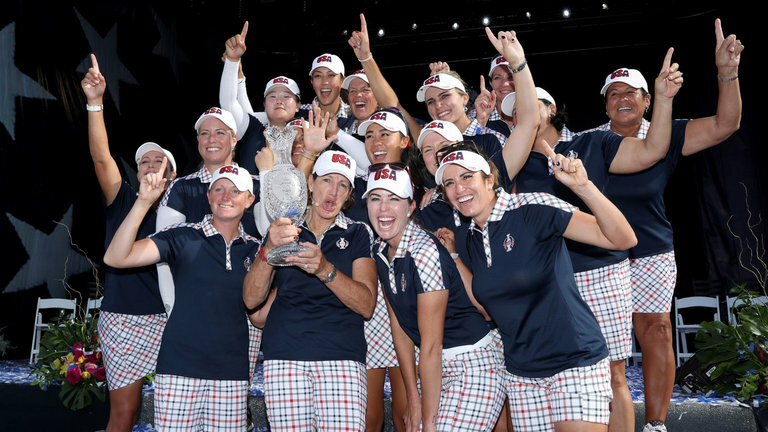 Richard Kaufman reviews a tough year for the Ladies European Tour and looks back at the ladies golf highlights of 2017. It's the 40th anniversary of the LET next season and for a while in 2017, we wondered if we would get there. 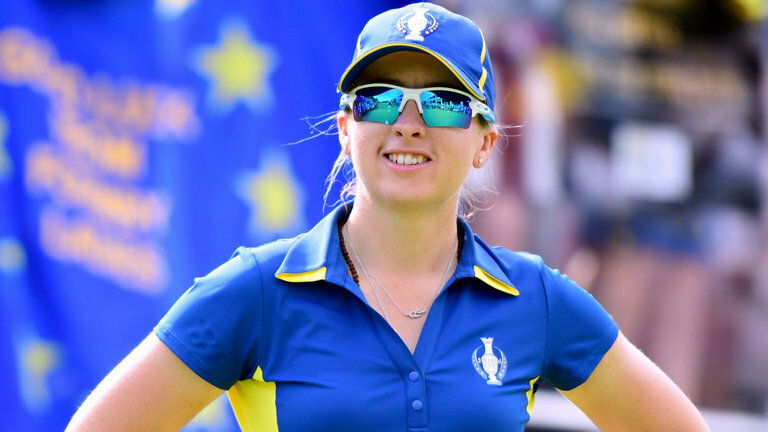 The golfing talent shows that there is plenty to be optimistic about over ladies golf in Europe, but the opportunities to show what they can do have been slim. The early signs are that things will improve in 2018 and hopefully beyond, but it's difficult when looking back at the season that ended in Dubai not to place this review in the context of the turmoil behind the scenes. "How do we expect the best players in Europe to be at their most competitive when they are turning up to big events under-cooked?" How can we judge the new wave of rookies when they haven't had the chance to get into a rhythm? When each round has the potential pressure of being so defining because the next one might be more than a month away? How do you survive as a professional athlete when you keep your card on tour but made less than twenty thousand euros in the process? Enough negativity. --- As I said, 2017 offered plenty of positivity too. The Solheim Cup seems a good place to start, even though in reality it was a convincing defeat for Team Europe. Saturday's second session was one of the best few hours of golf I have seen, male or female. 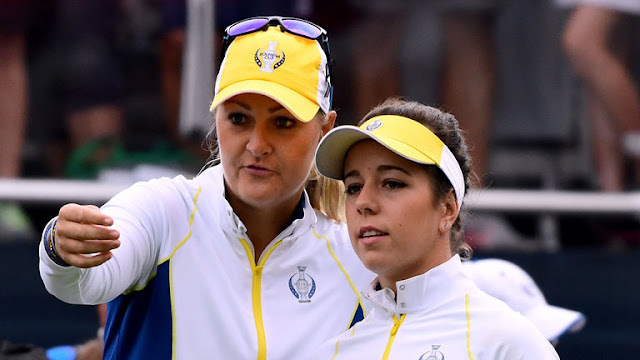 The European players did everything they could to keep with their American counterparts, but Cristie Kerr and co were just too good. 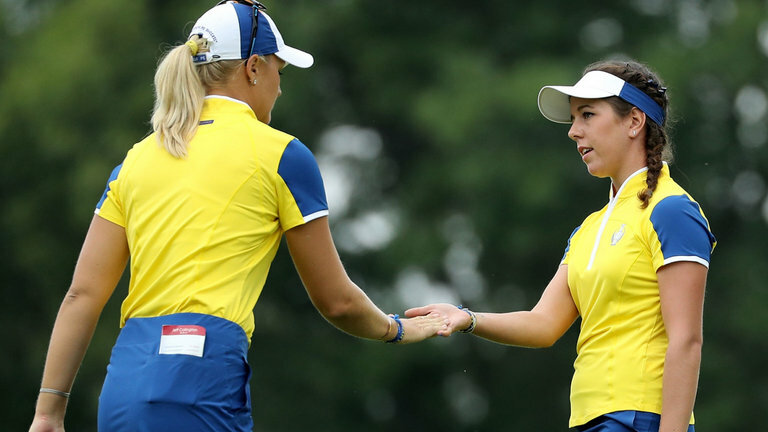 Annika Sorenstam might have, in hindsight, chosen her picks a little differently, but stars still emerged from her side. 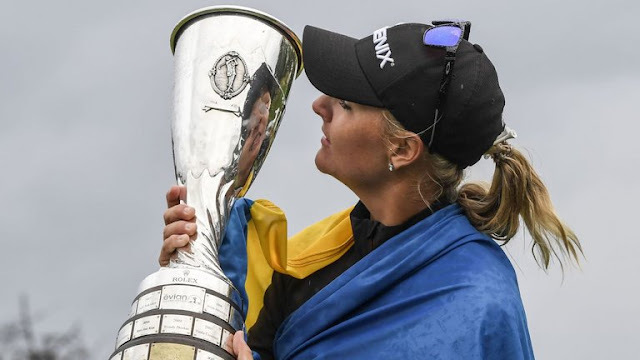 Anna Nordqvist picked herself off the sick bed to produce a stunning display in a singles match for the ages against Lexi Thompson, while Catriona Matthew came off the bench and proved to be super sub. It's not easy to replace a personality like Suzann Pettersen, but Matthew shone in her ninth and final appearance as a player. She now turns her attention to captaincy and Gleneagles 2019. Then there was Georgia Hall, who showed that the transition from the LET to the world stage is not such a big leap, with the Bournemouth star playing in all five sessions and not letting her high standards drop. Hall won the LET's Order of Merit. Europe's No 1 will now travel across the pond as an LPGA Tour rookie, but she does so with nothing to fear. She may not yet be a winner in Europe, but her level of consistency has been remarkable. We saw that on a big stage, not only at the Solheim Cup but also at the Women's British Open where she finished third to In Kyung Kim. There were two Brits in the top three at Kingsbarns, with Jodi Ewart Shadoff coming in as runner-up. Kim's redemption was another of the year's feel-good stories. t was great to hear her open up that week about how much that missed putt at the Kraft Nabisco had affected her, but that is now firmly behind her. Let's be honest, the Evian Championship was a bit of a shambles! It appears to me that player power ruled in striking out the first round. To announce on day one that the event would be a 54-hole major championship was a bad call. The way things ended, in the worst conditions I have ever seen in a play-off, pretty much summed up the week. Perhaps the most remarkable story of the year came in July, where Atthaya Thitikul was 14 years, 4 months and 19 days when she won the Thailand Championship. The schoolgirl amateur beat the pros and created history in what was an extraordinary performance. Some of the most recent big events on the LET have gone to players who have come over after playing most of the year in America. 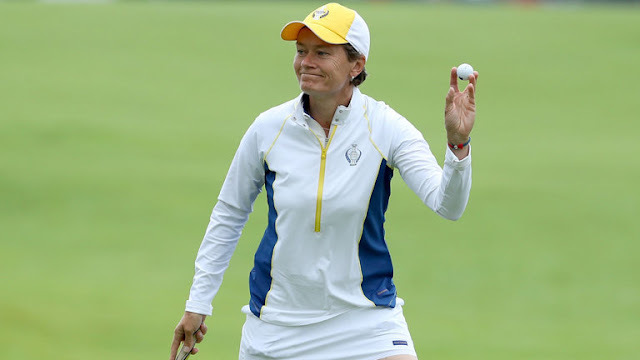 Cristie Kerr won in France, Aditi Ashok in Abu Dhabi, Celine Boutier in China and, most recently, Angel Yin in Dubai. How do we expect the best players in Europe to be at their most competitive when they are turning up to big events under-cooked? How do you fulfil your potential when you are forced to peak at rare moments of the year? I know the new CEO Mark Lichtenhein and his team are working very hard to make improvements to the schedule in 2018, but it won't be easy. I think the next two years for the LET will be defining, with help being offered from the European Tour and the LPGA. Here's hoping they get it right.